​meet your needs and your budget. 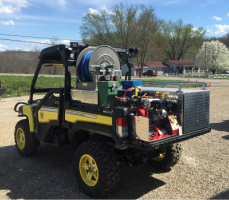 Danko Wildland vehicles are designed to meet the rigorous demands of all types of firefighting and are available with a wide variety of configurations. They also can be manufactured on all makes and models of chassis to meet all the rigors of both off-road tough terrains or intercity with tight and limited spaces. 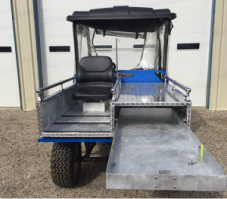 Johnson's EVS builds our own line of UTV Wildland and EMS skid units. 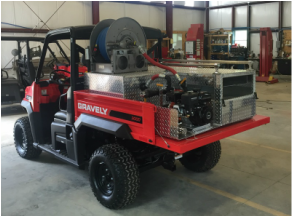 As a Gravely Atlas dealer we can build a complete vehicle ready to work. We also custom build full size skid units for wildland trucks. Give us a call today to discuss your Wildland needs. ​Looking for a custom Wildland VEHICLE?